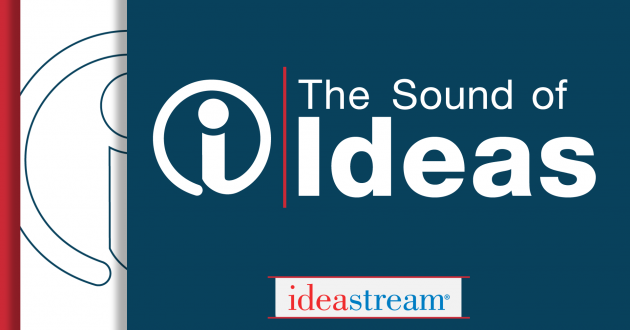 The Sound of Ideas is ideastream's weekday morning news and information program focusing on Northeast Ohio. Watch the Sound of Ideas live stream during the broadcast at 9:00 a.m. on weekdays. Contact the Sound of Ideas team.